Shadows is the story of a young man sorting through the pain and guilt of losing his first love during the era of the Vietnam War. Set in New Orleans, Myrtle Beach and Piedmont North Carolina, Michael is torn between his first love Lisa and his parents who want to break them up. When he develops cancer at the age of twenty his choices narrow. 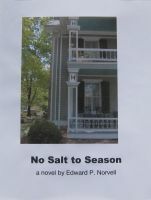 "No Salt to Season" is the story of how a young man moved from failed love, and a broken engagement to find the love of his life and his adventures along the way. 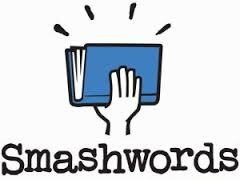 Set in the Piedmont region of North Carolina in the late 1970s. Follow Michael Slade as he makes one mistake after another in his quest for love. He almost doesn't make it, but he finally finds true love and happiness. 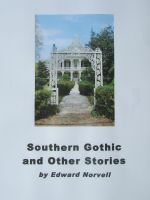 A collection of short stories set mostly in piedmont North Carolina. Stories about the eccentric wife of a former movie star living on stories of the past in her crumbling mansion, a young man who murders his father, two sisters who protect themselves in a unique way from marauding soldiers during the Civil War, a woman who buries her husband in the back yard and grows flowers over his secret grave, and other tales told with a Gothic twist. 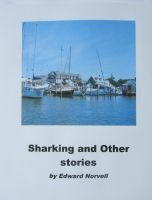 A collection of short stories, mostly set in the south starting with the lead story about a young man and his relationship with his father put to the test during a dramatic fishing trip gone terribly wrong. There are fantasy stories of Gods and Goddesses, stories of love, romance, and love lost in this collection.